No Antibiotics. No Hormones. No Feedlot. Just 100% Grass-Fed Beef. 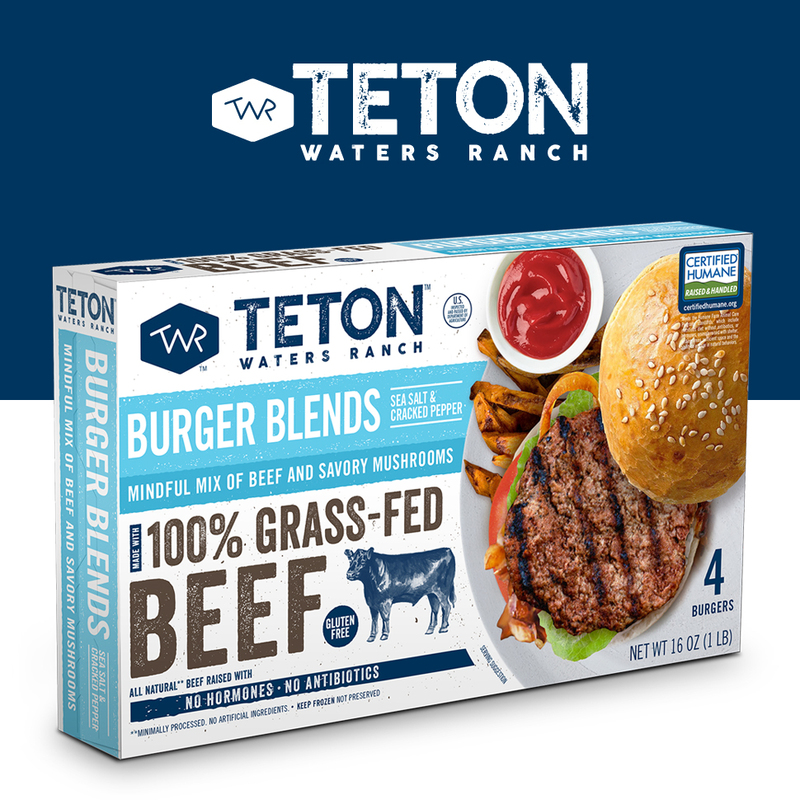 Teton Waters Ranch is a purveyor of 100% grass-fed beef and foods made with grass-fed beef. Our cattle are allowed to roam and exhibit natural behavior, moving frequently to avoid overgrazing. By employing this method of food production, the cattle are not taking from the soil but rather rebuilding it. They are never given growth hormones or antibiotics, are never fed grain and are never denied access to grass. As a result, they stay healthy and gain weight on grass alone, the food they evolved to eat. 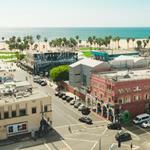 We are proud of the fact that all our meat is raised in the USA and is ranch verified, which means it can be traced to the ranch of origin. The meat and the fat contained in truly grass-fed beef is healthier, and has a more robust beef flavor than feedlot beef finished on grain. We invite you to taste the grass-fed difference!